Top 5 Common Iit Jee Preparation Mistakes Students Make During Jee Exams! Are you one of those students who aspire for cracking the IIT JEE exam, but the fear of failure keep haunting you all day and night? It seems you are but you are not alone, the fear is more common than you think. Like many others, you might blame yourself for not preparing enough for the examination after your failure but this is not entirely true. In most of the cases of failing to crack the examination, students made some common mistakes that lead to their failure despite their years of learning and preparations. Let’s discuss these mistakes in details for your better understanding. Actually, not just the students, their parents, their teachers and almost everyone in the society think that IIT JEE exams are the toughest to crack. Right from the beginning, students are showered with comments like IIT is very tough; one has to prepare for it for years and still there are very low chances of success. This is not true at all, if you prepare smartly and have confidence in your preparation, then no one can stop you from succeeding. If you lack confidence, then you can’t even crack a class test. Confidence is the key. A common myth every kind of student share is that studying the whole night before exams can help them retain information for the exams, but this is only going to ruin your preparation. You need to keep your mind fresh and healthy because only a healthy mind can retain information for longer. One has to take proper rest at night before exams so that they can easily recall things they have studied with a fresh. Another common mistake students make while attempting an exam is solving the weakest topics first. This is where they are hampering the best part of their JEE Main preparation. As exams commences, students feel that they have enough time, so why not solve the weakest questions first and later they will solve their strong topics quickly by the time examination ends. But they end up losing most of the time in solving the weakest ones and in the end fails to even attempt all the questions for which they knew the answers. So, solve your strongest topics first so that you don’t lose your handy scores. 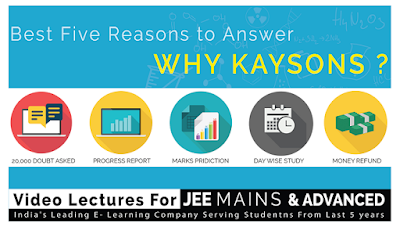 Many students concentrate on attempting maximum number of questions they can in the given time. Hastily they fail to read the question properly and end up either with wrong solution or no solution. Always remember you should concentrate on answering maximum number of questions correctly, not attempting maximum number of questions. IIT JEE exams are different from your traditional school exams. There are tips and ideas that one need to learn and implement to solve questions quickly and correctly. Without these tricks, you may spend too much time on solving questions and even fail to attempt the part you already know the answers for. you can get some quickly Tips from Online IIT Coaching Institutes. 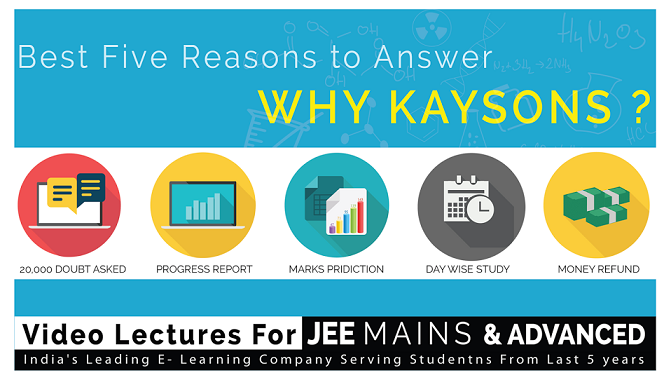 If you could conquer these common mistakes while attempting your examination, then your confidence, dedication and preparation will bring your success to you and you could easily crack the IIT JEE exams. Previous Previous post: How to Make Sure That You Are Buying an Authentic Designer Handbag?